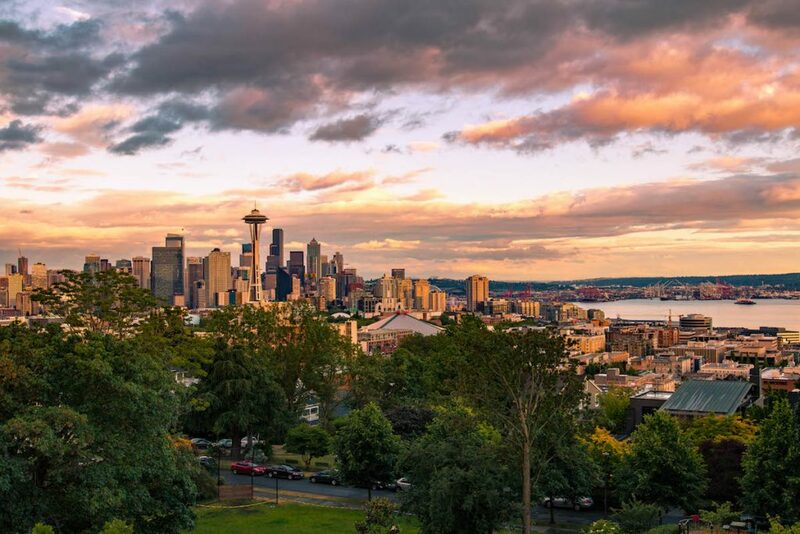 Sitting atop a 456-foot hill, Queen Anne offers some of the best views of the Space Needle, Mount Rainier, and Elliott Bay. It’s known as one of the city’s main hubs for the arts—as it’s home to the Seattle Opera, Children’s Theater, and the Pacific Northwest Ballet. Spend an afternoon strolling its residential neighborhoods, and consider stopping in some of these main attractions. We know, the vast majority of the eternally popular medical drama Grey’s Anatomy is filmed in Los Angeles. But the dozens of fans who pose for photos each day at the corner of Comstock and 3rd streets don’t care. Built in 1905, the historic home had a cameo role as Meredith Grey’s home during her intern days. Meredith Grey’s House: 303 W. Comstock St.